As corporate controller for the firm and a member of CannonDesign’s enterprise team, Lynn oversees a team of more than 20 accounting professionals responsible for daily accounting activities, as well as financial planning, budgeting, reporting and external audits. Lynn is highly involved in due diligence and the integration of data for corporate acquisitions and mergers. She also collaborates with various leaders throughout the firm to advance strategic initiatives to improve processes or enhance user end products. 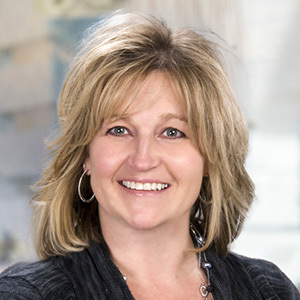 A certified public accountant with more than 30 years of public/private experience and a CannonDesigner since 2003, Lynn brings a diverse level of knowledge and experience to every project she takes on. Lynn sits on the board of directors for Junior Achievement of Western New York, Inc. and, through that partnership, is actively engaged with the Academy of Finance at a local K12 school.